The "Add To Cart" option is missing, what does this mean? If a resource does not have an "Add To Cart" button at the bottom of the page, this may mean that the item is currently on backorder and is in the process of being restocked to the warehouse nearest you. 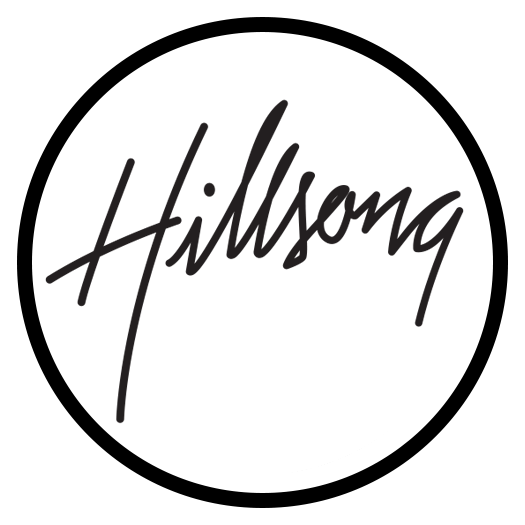 You are welcome to keep checking the item page for updates or you can contact us at resources@hillsong.com for an approximate date when the item will be available again.